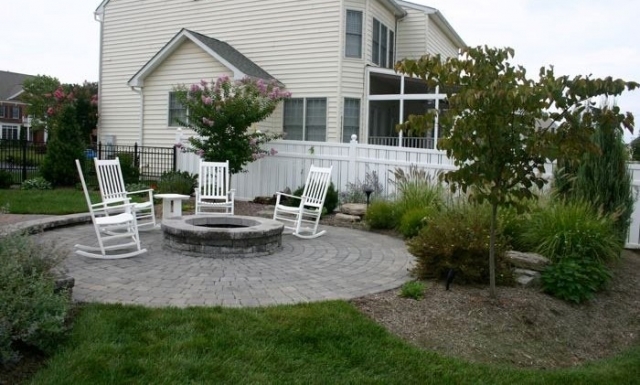 Whether you're primarily interested in getting a patio installed outside as a way to boost the value of your home or because you would like to enjoy your outdoor space more, it's recommended that you take some time to consider the various styles of patios and the best choice for your home. 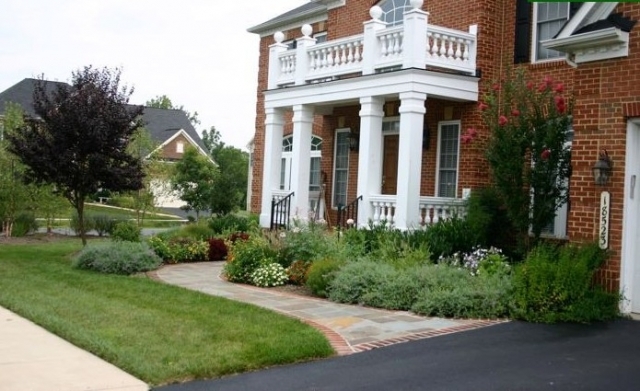 From patios with natural stone to cement paving, it's recommended that you keep in mind the styles which will complement the appearance of your home the most. Have you been a victim of the long-running Polar Vortex snow and ice storms this winter? After all of that vicious winter weather, you may be in need of a replacement door if you’re still using an old door several decades old. If you have a door that old, you’ve likely noticed your heat bill was exponentially higher during the Polar Vortex storms. Also, if your door is overly old, it’s likely made of wood. 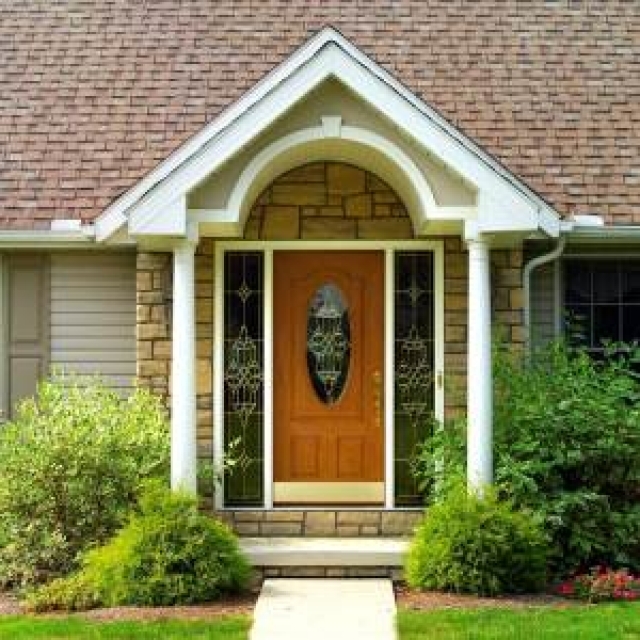 It’s proof wooden doors aren’t suitable any longer for saving you money during harsh winters. 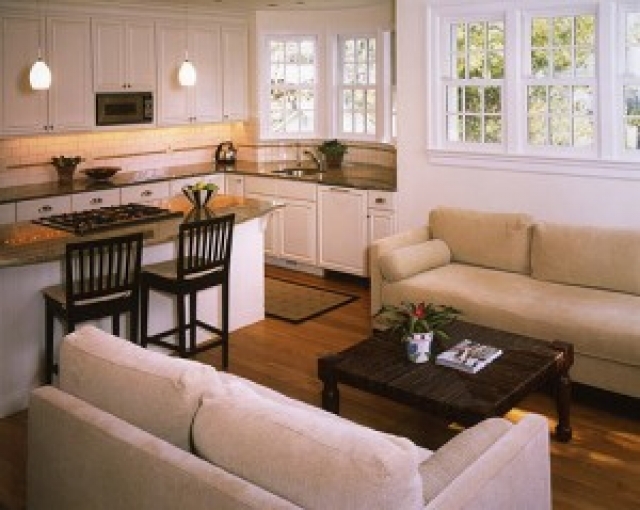 The classic American home often brings up visions of a white picket fence surrounding the property for privacy and for aesthetic purposes as well. 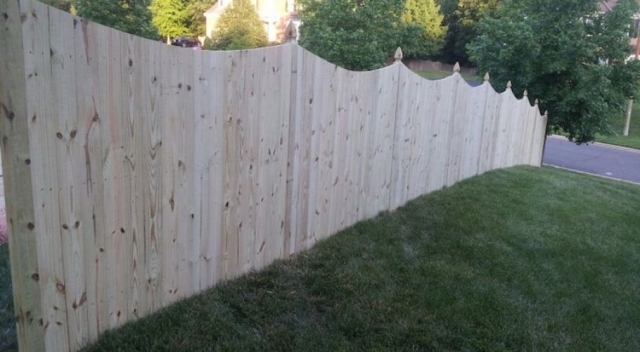 If you're intrigued about getting a wood fence installed around your home, it's a good idea for you to take the time to look into the variations in appearances that are available. While some homeowners may adore the classic appearance of a white wooden fence, others might be interested in something a bit more modern to help increase the value of their home substantially. 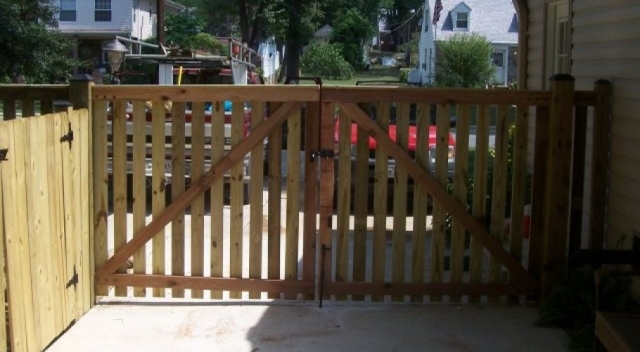 There are many benefits for gated, residential fences. 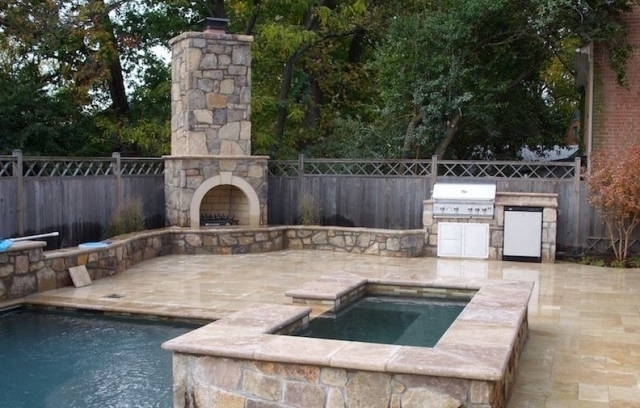 The main purpose they serve is to provide privacy for the property, and can turn your home into a getaway from the stressors of everyday life. 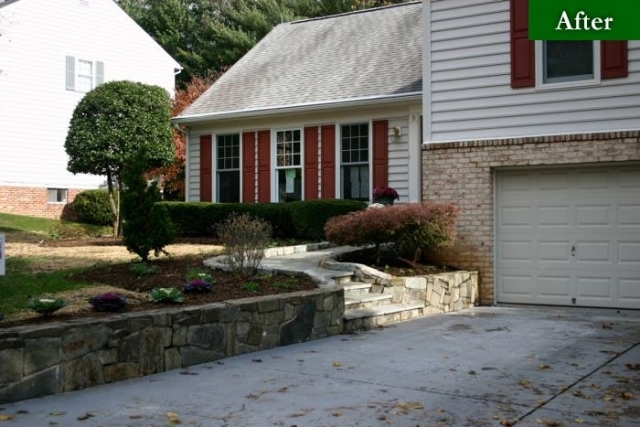 Having professional fence installation done around your property line can serve many purposes. It can effectively establish property boundaries, keep the neighbor's pets and children out, keep your pets and children in, contain livestock, secure privacy, and even offer some aesthetic enjoyment in the process. 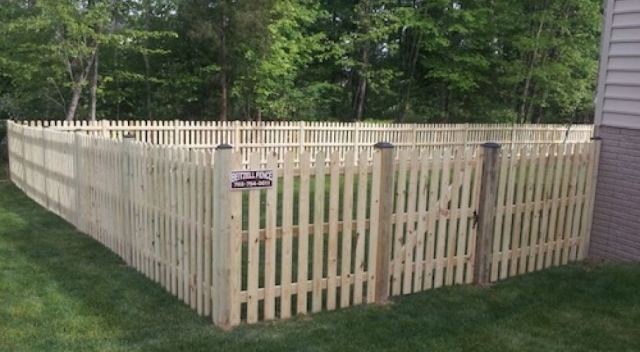 In fact, after it's all said and done, putting up an attractive piece of fencing can be a quite neighborly thing to do. Just make sure you do it the right way. Have you been looking for a specialty fence to go on your residential or commercial property? 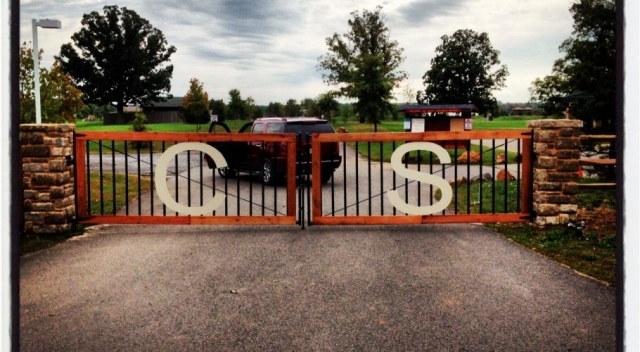 While standard fence designs can bring everything you need, sometimes you just want to personalize them so you can stand out from everyone else on the street. Other times, it might be necessary to customize because of what the fence is used for and how often it'll be seen by visitors.